"This place just exudes honesty. They didn’t actually do work on my car - because they told me the dealer would cover it for free. They could have charged me, but instead they told me to get it done for free and bring it in next time, I will." Welcome! We invite you to try AUTO4N. We specialize in the service and repair of Volkswagen, Audi, MINI, BMW, Subaru, Mazda, Toyota, Honda, Nissan, Lexus, Acura, Infiniti, Hyundai, and Kia. You can always count on the foreign car specialists at AUTO4N for fast and courteous service and low prices on guaranteed repairs. 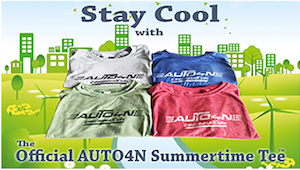 We think you will find the experience at AUTO4N refreshingly different. Please give us a call, send an email, or stop by to discuss your car and how we can be of service to you. 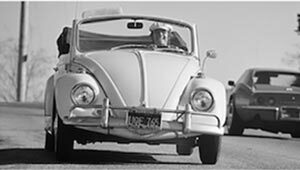 A young Jack Nicholson in his 1967 Beetle Convertible. It appears he's enjoying the ride! Fresh off the AUTO4N press. Stop in and claim yours today. As always nothing to buy - just stop by. 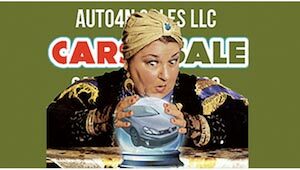 We hear from a very reliable source that there may be a new pre-loved car in the future for you or someone you know. View our inventory.